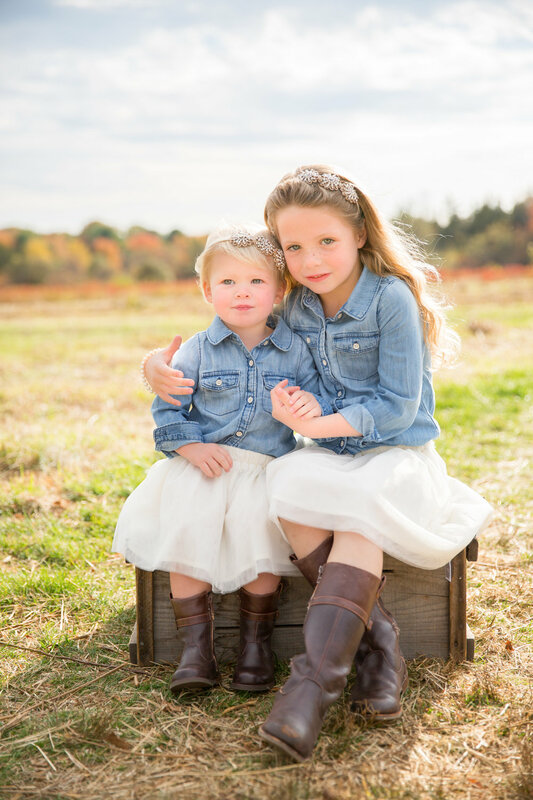 It’s time for Fall Mini Sessions! I currently have two locations offered this year! October 22nd - Bourne Farm at 6 North Falmouth Hwy in North Falmouth - 5 Sessions Available starting at 3:40pm! This year I will be offering Holiday Card ordering. After the sessions are completed, I will have different styles to select from. Pick your style, image and wording... I'll take care of the rest!